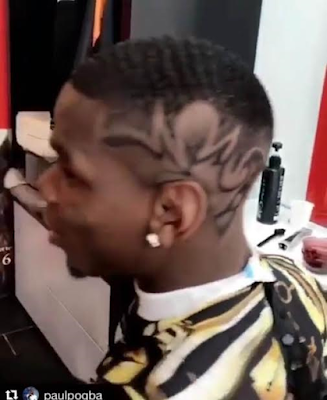 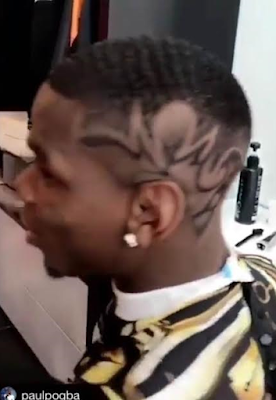 The world's most expensive footballer Paul Pogba took to his Instagram page to unveil his new haircut. 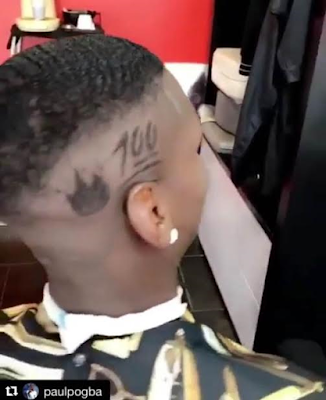 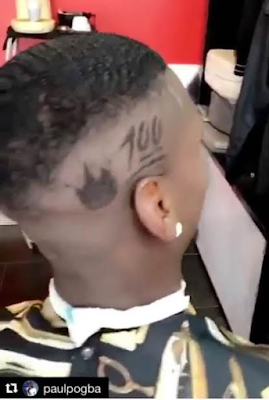 Paul Pogba is known for changing hairstyles regularly and this new haircut has a '100' sign. 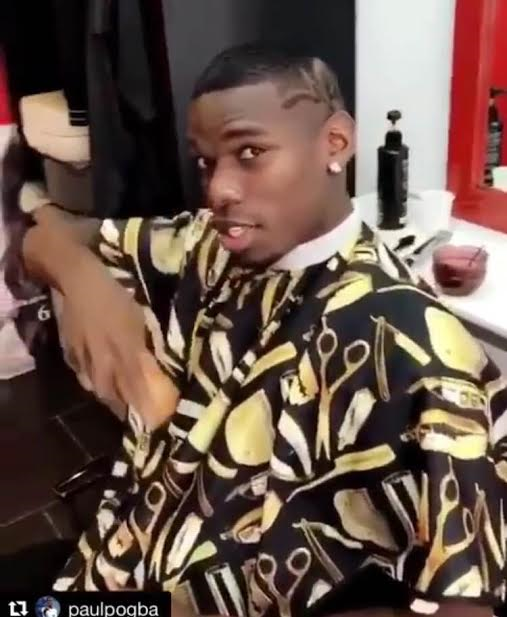 More photos after the cut. 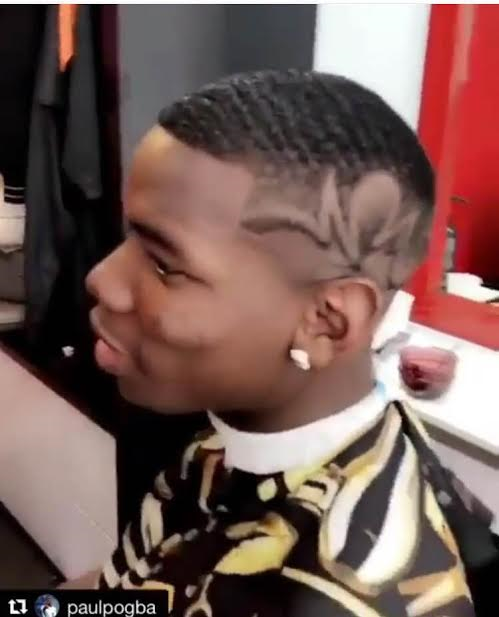 Paul Pogba, keep enjoying. 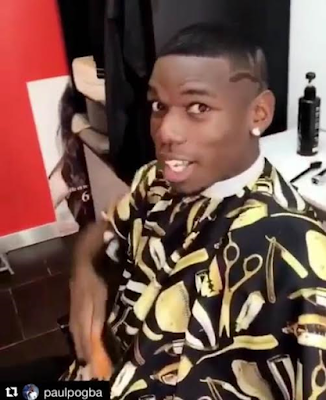 carry on.